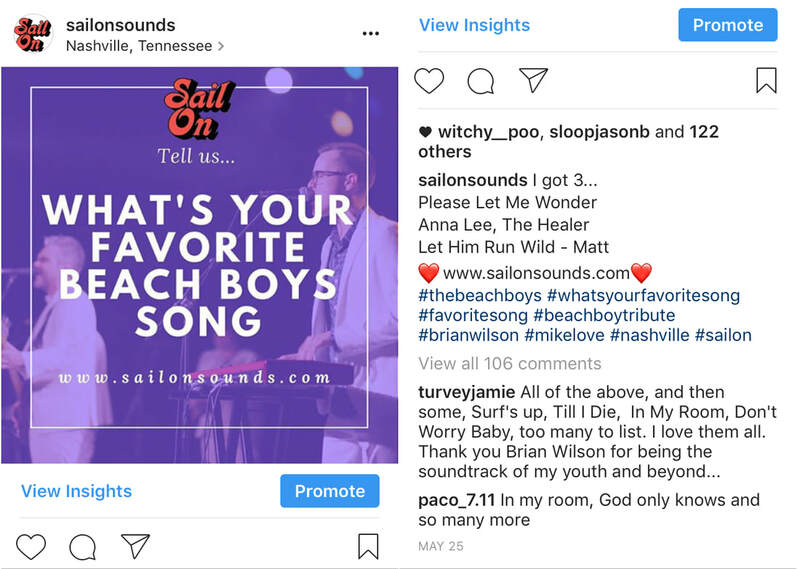 Listen to Jason and Wyatt from Sail On, as they dive deep into the albums and songs by the Beach Boys. We're complete fanatics. The Beach Boys have so much music and we wish we could play it all for you at our show. There's nothing better than talking to some die hard fans about their favorite 'rare' or mega hit songs by The Beach Boys. Please Let Me Wonder - Today! ​​Good To My Baby - Today! Kiss Me Baby - Today!